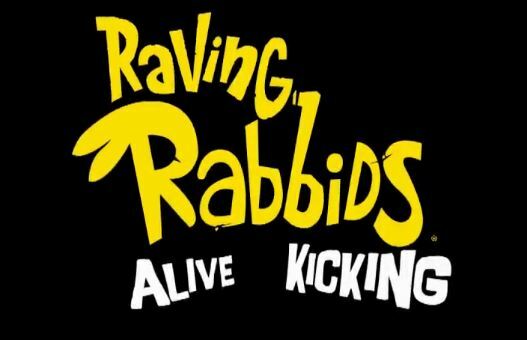 Ubisoft have revealed their Kinect entry into their popular Raving Rabbids franchise. Raving Rabbids: Alive and Kicking will use augmented reality to put Rabbids right into your room, ripe for a good kicking. The game will allow 4 players to play through the various mini-games simultaneously. Check out the debut trailer below!